You are participating or want to participate in global financial markets? You do not know how to obtain your LEI? 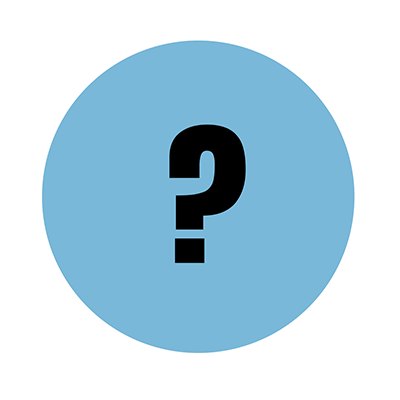 Do you need information on issued LEI? Here you can make a request for LEI or search for issued LEIs. 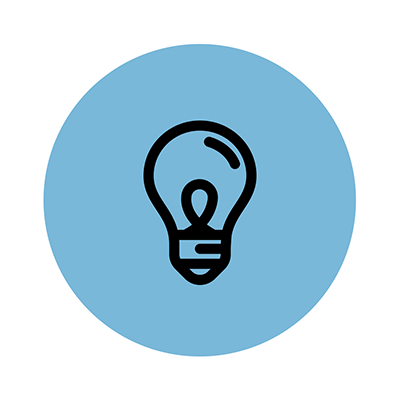 LEI enables unique identification of legal entities participating in global financial markets. Why do we need LEI? 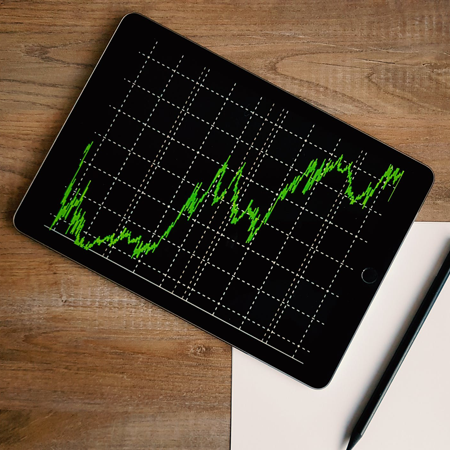 The use of LEI is mandatory for issuers of financial instruments listed on regulated market or traded on a multilateral trading platform in EU countries, investment firms that execute transactions in financial instruments, clients on whose behalf the investment firm execute transactions (when the client is a legal entity). How do I get LEI? You can easily obtain an LEI after registration of user account through zseLEI Service. LEI issuance takes less than 5 working days. Want to transfer your LEI? If you already have an LEI issued by some other LOU you can transfer the maintenance of your LEI to zseLEI Service. For more information, please follow the link. 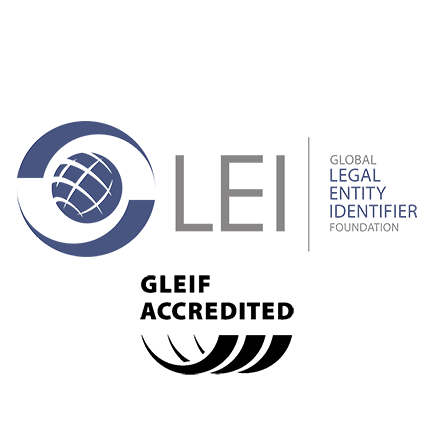 Zagreb Stock Exchange is accredited by the Global Legal Entity Identifier Foundation (GLEIF). You can view Zagreb Stock Exchange accreditation certificate at the following link. 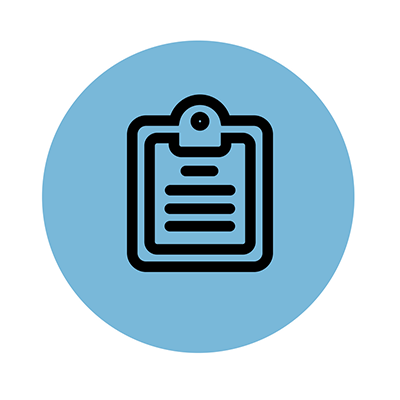 Interested in legal entity reference data? 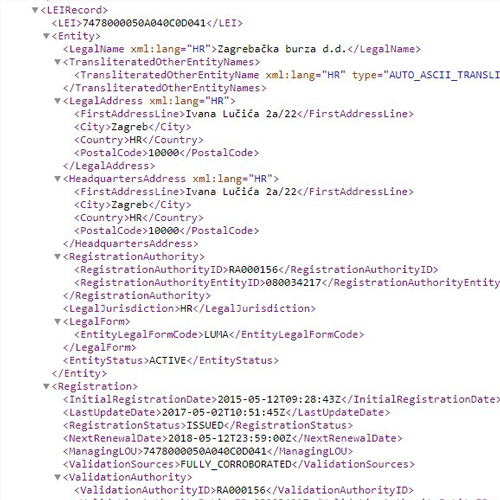 Through ZSE Internet pages you are able to search the legal entity reference data and download an XML file containing all LEI records managed by Zagreb Stock Exchange. Search by entity here.